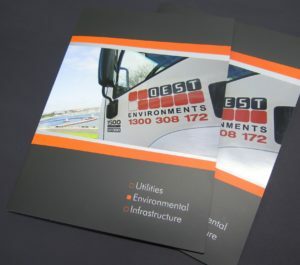 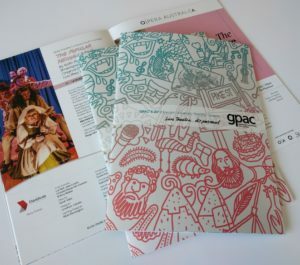 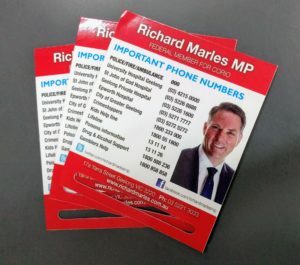 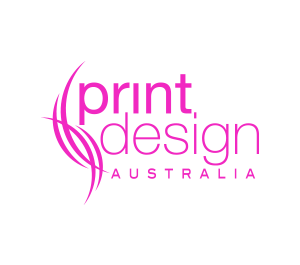 Print Design Australia is the commercial printing company individuals can rely on for quality design and printing services. 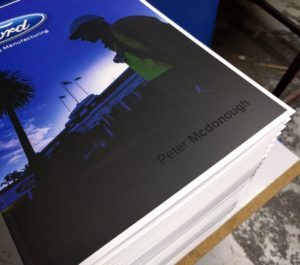 We offer commercial printing for large projects, including both offset or digital methods. 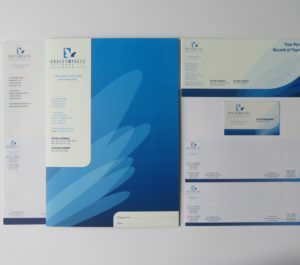 We also do business printing for large or small companies and can create items for individuals and community groups.